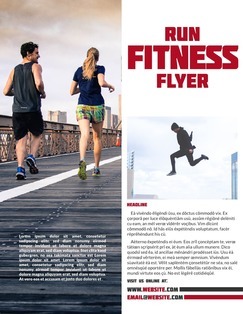 Free Fitness Flyer Maker Online & Fitness Flyer Design | Lucidpress . ', failHtml: "
Good marketing is just like working out: it's about results. Lucidpress is designed to make design easier than ever, so you can attract the clientele you deserve. 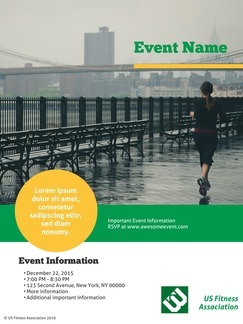 Our professional flyer templates remove all the doubt and uncertainty of design. Just pick a template, add custom content, then share it online or on paper. 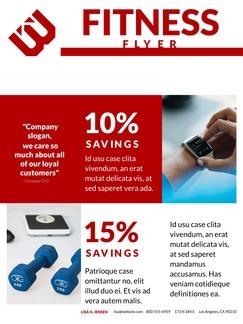 Flyers shouldn't be the only element in your marketing mix. 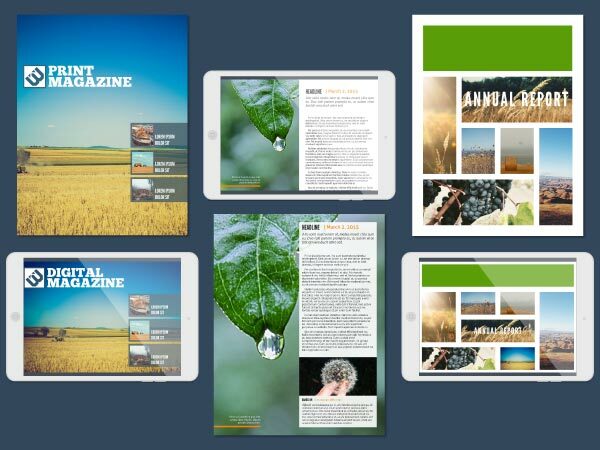 While you're here, check out templates for brochures, digital magazines, newsletters, and more. We even have templates customized for social media. If you spend more time in the gym than in front of a screen, don't worry. 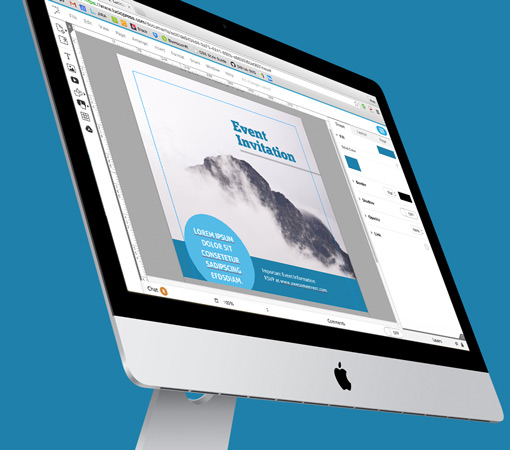 Anyone can use Lucidpress—just drag and drop to add or arrange elements. When you select an item, related options automatically appear on the right. 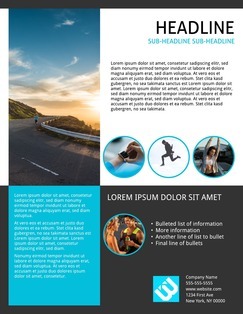 Whether you're making a flyer as a group or you just want feedback, Lucidpress has you covered. Collaborate with others in real time or leave a comment for them to see later. No more sending files back and forth! 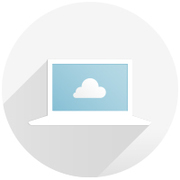 Lucidpress runs in the browser, so you'll never have to wait for downloads or updates. You can even log in to access your documents on other devices when you're away from the office. It doesn't take ten years of experience or an advanced degree to be comfortable using Lucidpress. 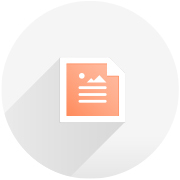 Start with a template, then drag and drop to add your own images, text, and videos. With Lucidpress, you can import content from Flickr, Facebook, Dropbox, and even YouTube. Starting from scratch? Perform a Google image search right in the editor. Whether you want to post your flyer on a telephone pole or a social media profile, Lucidpress can help. 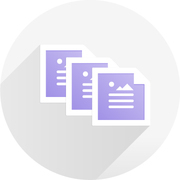 Download a high-quality PDF for painless printing, or Tweet your document with a click.